Most of the time I had to come up with excuses, telling them that they could use the Robotics lab when they came to the 5th standard. Because that’s how the Robotics Programme is structured. Today I reached the lab very early. A few 3rd standard kids had also come as early. They requested me to allow them to build something. Since there were only three students and ample time before class, I asked them to sit together at one computer. At the most, I knew I might have to reinstall some software. And so I just observed them. 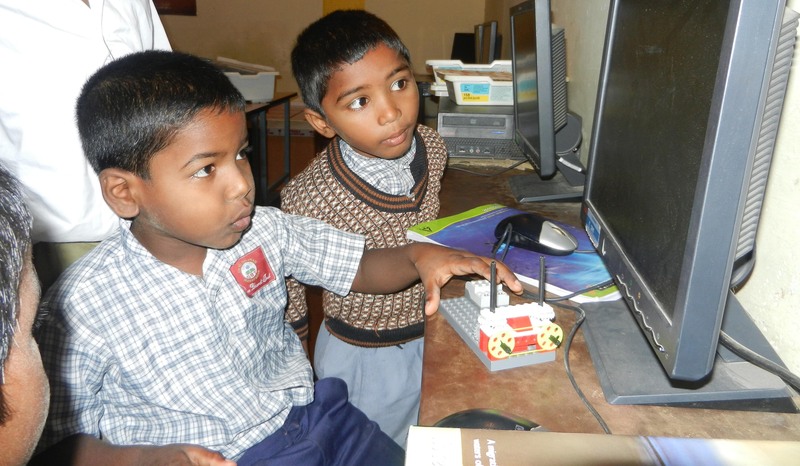 They confidently turned on the computer and were trying to open the LEGO WeDo software… but they did not know that all it took was a double click of the icon. I showed them how to do a double click by tapping on the bench. They opened the software and without any further guidance, reached the robot building guidelines page. They chose to do the first Robot on the list. So again, these kids are proving me wrong, sending the message loud and clear, that their capacity is beyond my imagination. 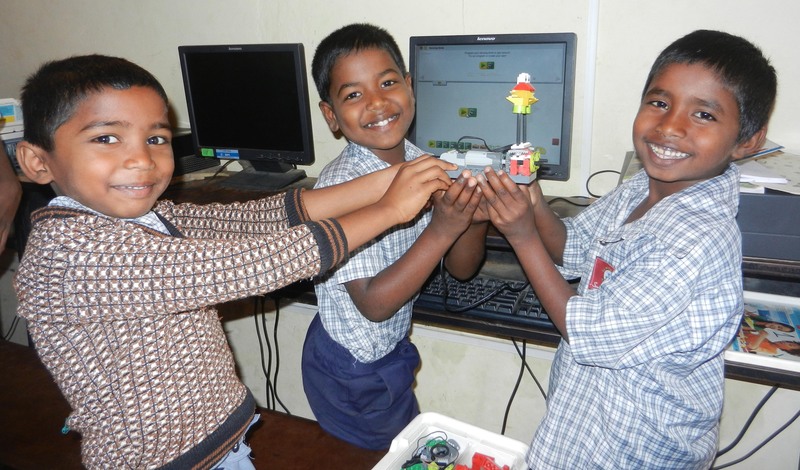 The Robotics Programme has so far been restricted only to the children of standard V and above. Today’s amazing incident has prompted me to begin formal classes for the 3rd and 4th standard children too. Sridhar heads our robotics programme in the government schools and ever so often has more than one inspirational anecdote or two. 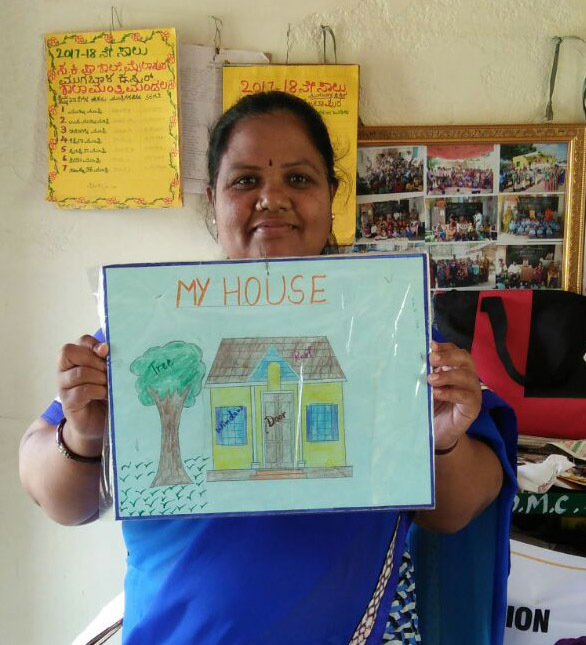 Akshara Foundation today launched ‘Together, we can’, a campaign to highlight success stories of anganwadis and government primary schools and the necessity to replicate such models throughout the state and the country. The event was organized at the Bangalore International Centre on Thursday. The former Additional Chief Secretary of the Government of Karnataka, Dr. Chiranjeevi Singh, presided over the event and shared some key learning’s from the success of government led initiatives in education and with the ICDS scheme. He also stressed on the importance of learning outcomes and overall development of children. Eminent personalities from the city were present along with distinguished figures from several NGOs, schools, academic and research institutes. The panel discussions at the event brought to light the necessity for collaboration among various stakeholders. 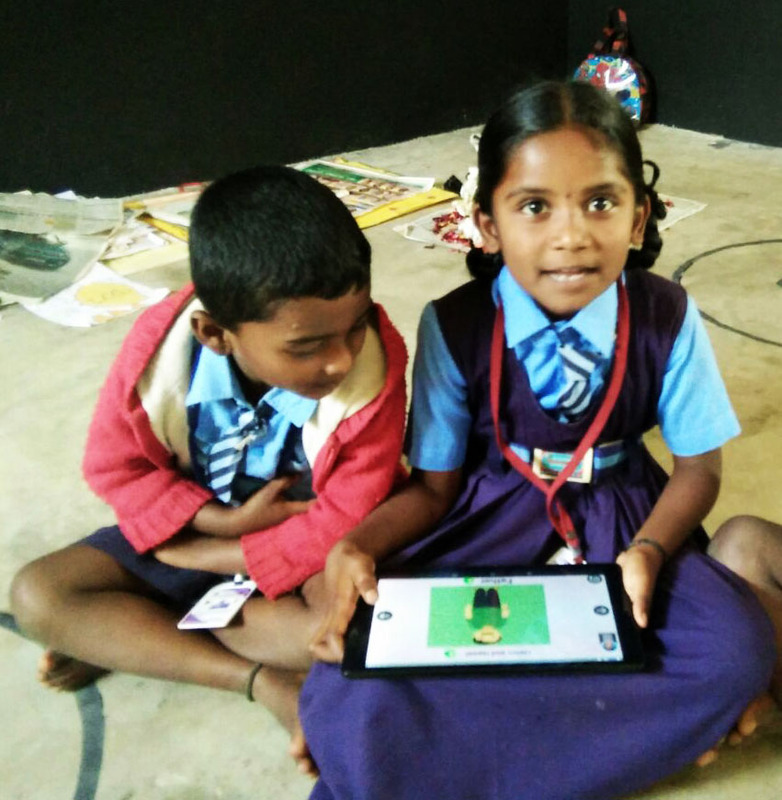 The scope of the event reflects Akshara Foundation’s efforts to replicate the collaborative model of education across Karnataka and to make early education a top priority for the state government. ‘Together, We Can’ is a focused effort to extend a helping hand to all individuals and organizations that work towards this common goal. 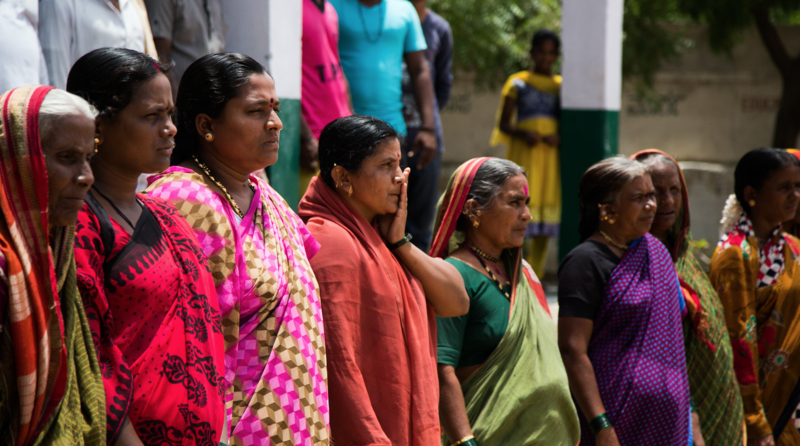 What does Akshara Foundation do? Akshara Foundation was established in the year 2000 with a mission to ensure that every child is in school and learning well. 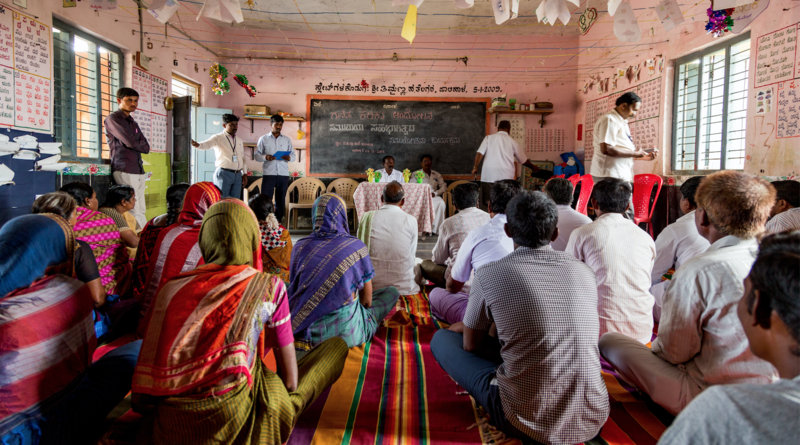 Over the last thirteen years, Akshara has run multiple programs that have all been designed to be comprehensive, scalable and cost-effective solutions – both remedial and supplementary education models. 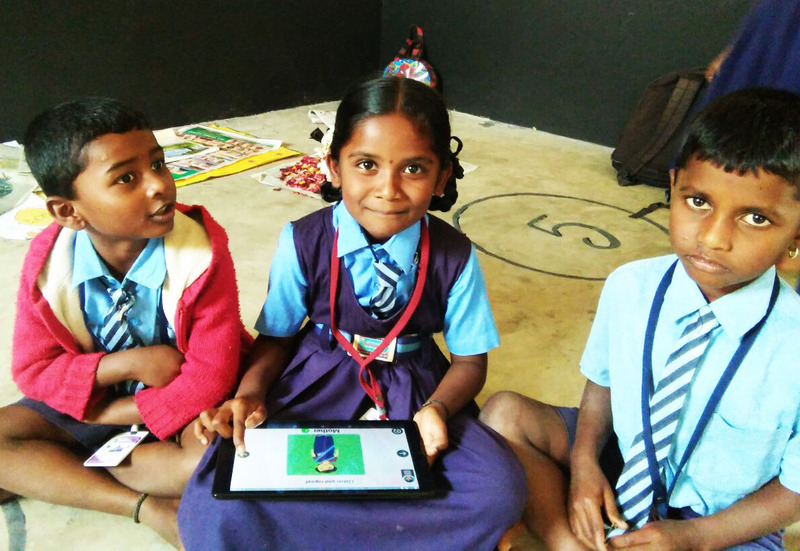 All Akshara’s programs are child-centric and are designed to ensure that enrolment in schools increase, drop-outs from schools decrease and that children’s learning outcomes and overall development improve. 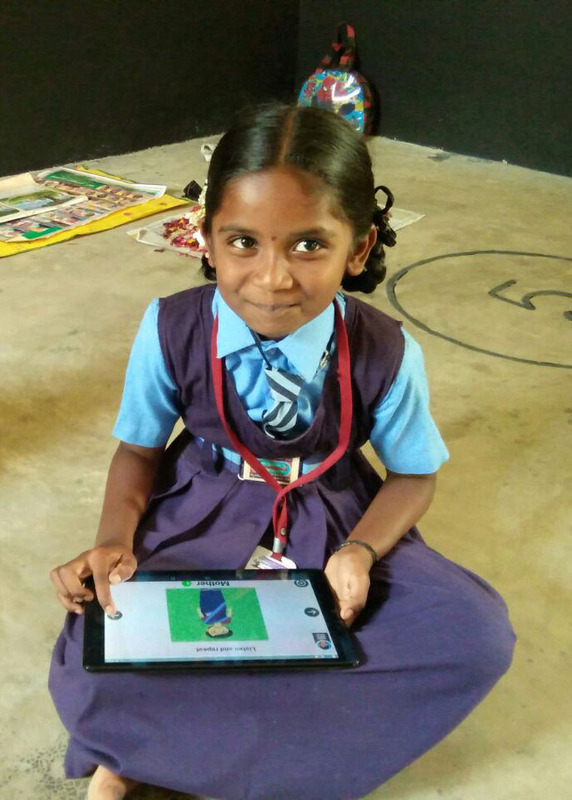 To date, Akshara Foundation has impacted over 800,000 children in the state of Karnataka with its programmes and has successfully engaged with the government-run anganwadis and government primary schools across Bangalore and also in rural Karnataka especially in Koppal, Gadag and Dharwad districts. 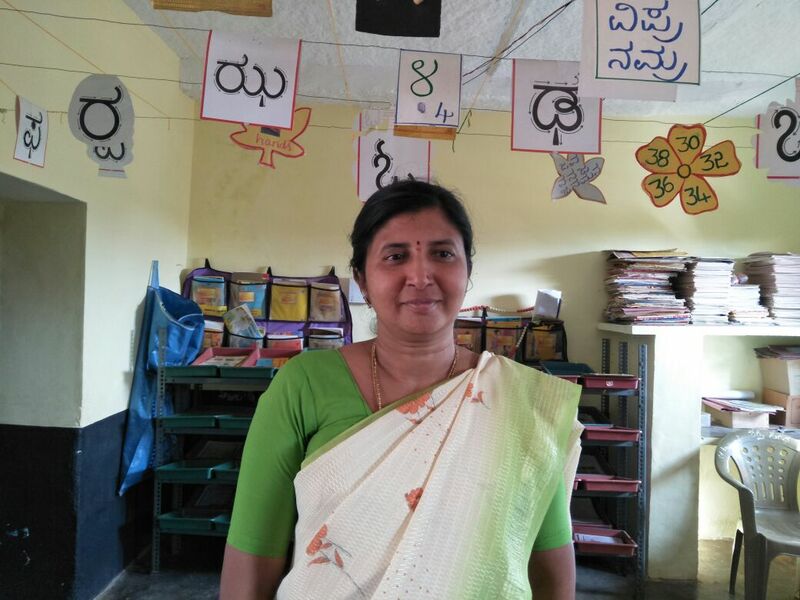 Akshara works in close partnership with the Education Department of the Government of Karnataka and the Department of Women and Child Welfare to supplement existing primary school and pre-primary school programs.